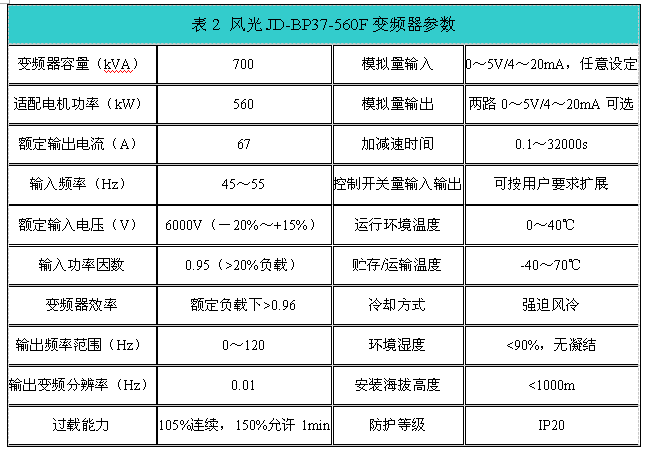 Abstract: In this paper, the system ranked powder system, process characteristics, it describes the application of the Fengguang brand high voltage inverter on exhaust fans in No. 6 boiler Power in Zouping Qixing Zone Co., Ltd.. 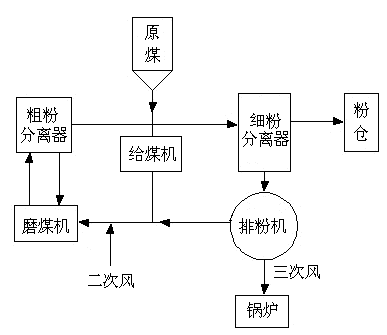 The application results show that the boiler exhaust fan on the frequency control, with good economic and social benefits.